If there’s one thing Shiner loves almost as much as beer, it’s Texas Music. That’s why for the 12th year in a row, KHYI and Shiner are proud to be hosting the best competition in north Texas, the Shiner Rising Star! This year’s competition will feature 24 of the metroplex’s finest new acts, at various venues across the DFW area. 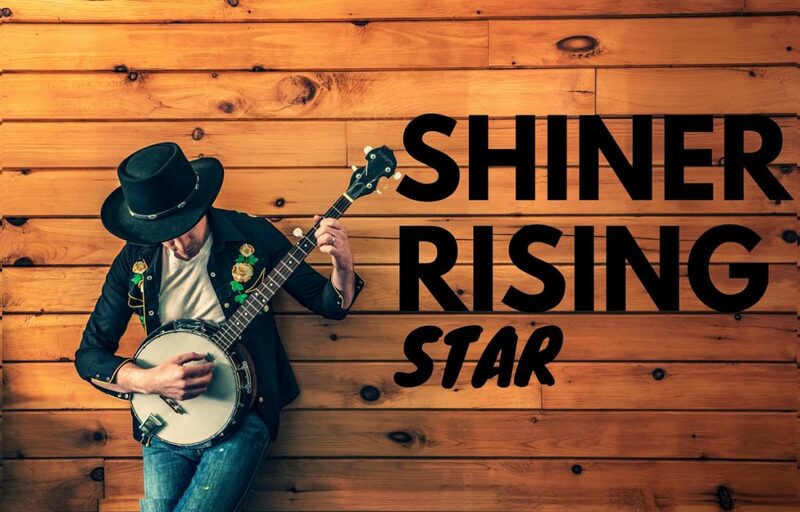 The competition will last 13 weeks, and only one band will be crowned champion and granted a record deal with independent label Shiner Records! You don’t want to miss the next big thing, do you? Come join us and Shiner Beer at LSA Burger (113 W Hickory St, Denton, TX) on August 4th for our third show. Competing this Thursday for the right to move on to Round 2: Brian Lambert, The Heartland Flyers, and Cody Wayne! The competition gets started at 8pm so come out early, grab a cold Shiner Beer, and help cheer on your favorite act!